Following the success of last year’s project Lewisham Arthouse is pleased to announce that applications are now open for the Curatorial Open Call 2017. 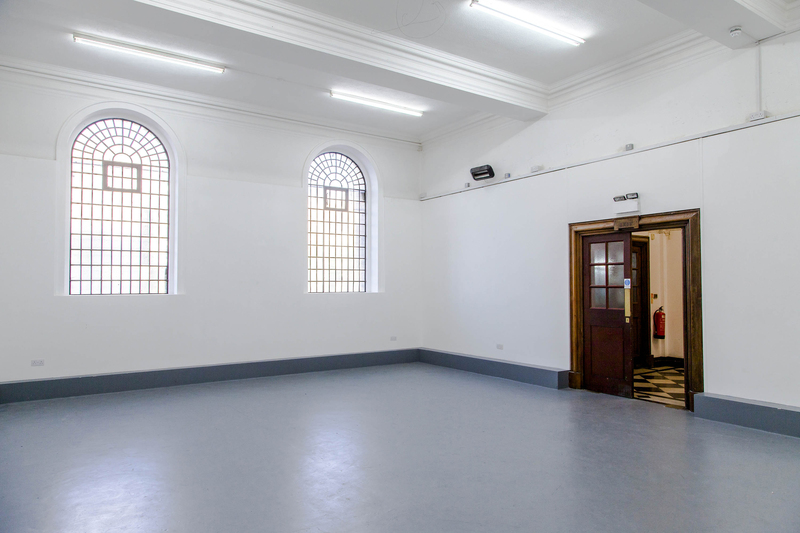 Based in Deptford’s Grade 2 listed former library Lewisham Arthouse provides access to artist studios, workshops, exhibitions and learning. 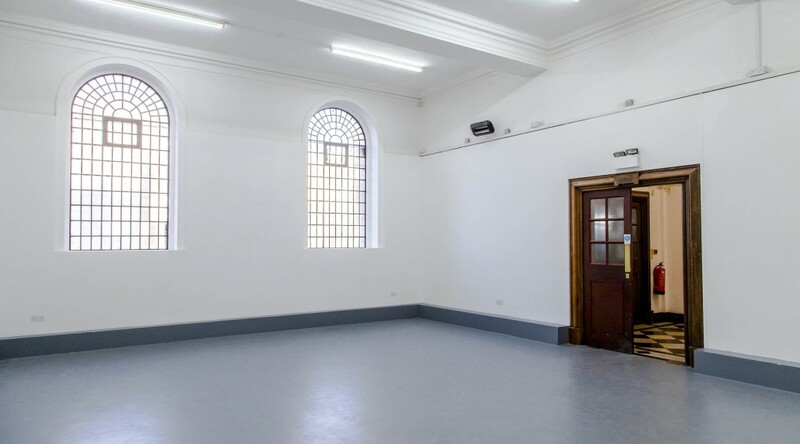 We are looking to build on our proud history of supporting artists, their audiences and the wider community by offering free use of our project space to an artist, curator or collective for a period of 5 weeks. We are inviting proposals from an artist/curator or collective interested in working with us beyond traditional forms of exhibition making. This might include visual art, music, talks, screenings, educational events or other kinds of creative output. 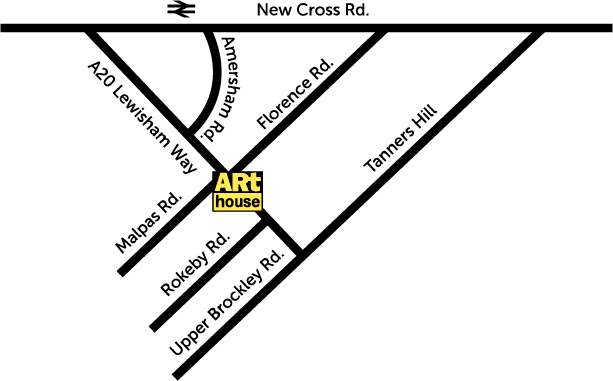 Lewisham Arthouse will provide in-kind support with promotional, logistical and practical concerns along with a production budget of £1000. This is an opportunity to realise a concise and considered strand of programming (one off exhibitions will not be considered). 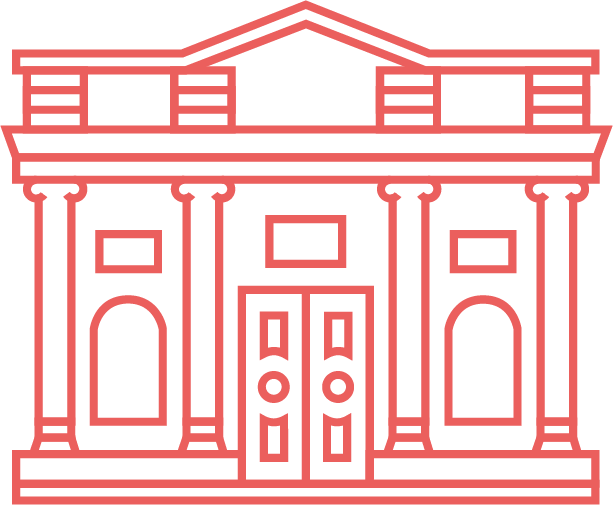 The successful applicant will provide and implement an innovative program, focusing on audience engagement, participation and using the full potential of the space. 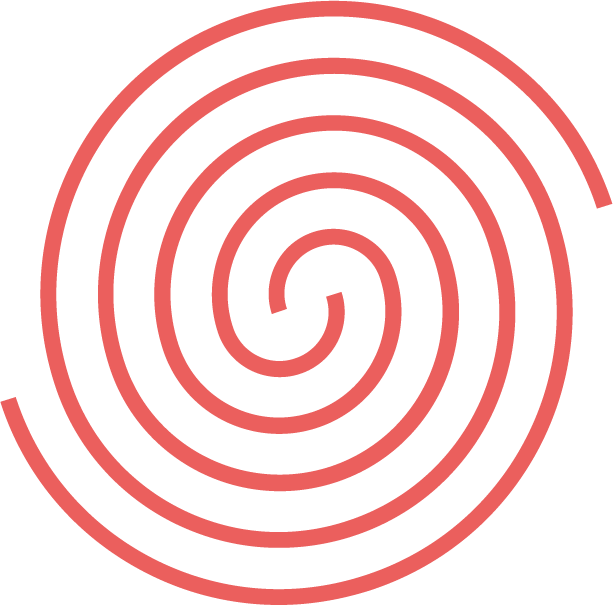 Please send a CV (1 side of A4 max), an introduction to your curatorial practice/approach (300 words max) and a proposal outlining your program and its intended outcomes (1 side of A4 plus images / supporting material). Please include one written reference and a completed copy of our equal opportunities form.